Hi MaRLo thank you for having us for this Little chat. Electro Life: In one phrase , what does Miami Music Week means to you ? MaRLo: I think it would be nice to meet old friends. Electro Life: We know that you’re playing Ultra this weekend, so we would like to know how you prepare for this week, you have a ritual or something? MaRLo: Musically I prepare in a big way, what I want is to give people new things so I've prepared new music for Ultra. Electro Life: Talking about your latest song, what can you tell us about Titans? MaRLo: Titans Is the anthem of one of the biggest trance events in Australia called Atlantis. In this song, my inspiration were all the trance songs that I heard several years ago and then I came with this great song. MaRLo: Yes! I'll premiering it at Ultra this weekend. It will be out in Who's Afraid of 138!? and I'm really excited about this one. Electro Life: We can say about your relationship with Armin van Buuren and the whole team of Armada? MaRLo: I know Armin for a long time and you can’t imagine how happy it makes me that he always supports me and help me, I think we've become very good friends over the years. As for the family of Armada, they are amazing, they received me greatly from the beginning and I really have to thank them for having me and accept me into the family. Electro Life: Then we can say that Armin is your mentor? MaRLo: Yeah, he's an amazing man and I am very proud of everything he has achieved throughout his career and also how many young people he has supported over the years. 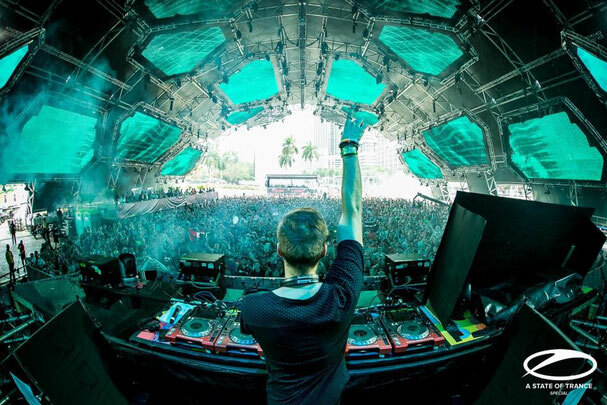 Electro Life: Last year you played ASOT in Miami, how does it feels to be back and play again at Ultra? MaRLo: It's incredible, last year was crazy, people are here to have the time of their lives, I feel that this year will be better than the past and hope everyone can see the livestream of my set. Electro Life. We know you've already played twice in Mexico so if you could describe the Mexican fans ?? MaRLo: Energy completely, what Mexican fans show is exceptional. 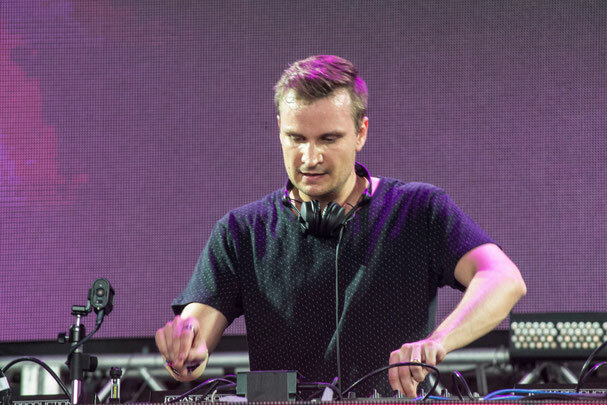 Electro Life: Finally, we can expect from Marlo in 2016? MaRLo: My new song called Darkside will be out soon and after Darkside I’ll premiere a more melodic song, I still cannot tell you the name, but I hope that in August I can start making my own shows in stadiums and large venues. MaRLo thank you very much for this interview and wait for us to see you on Sunday and soon in Mexico.